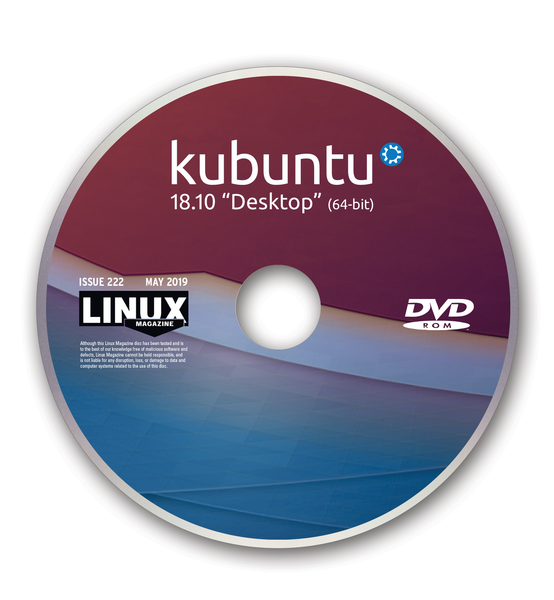 This month's DVD includes CentOS 7.6 (1810) and Kubuntu 18.10 "Cosmic Cuttlefish." 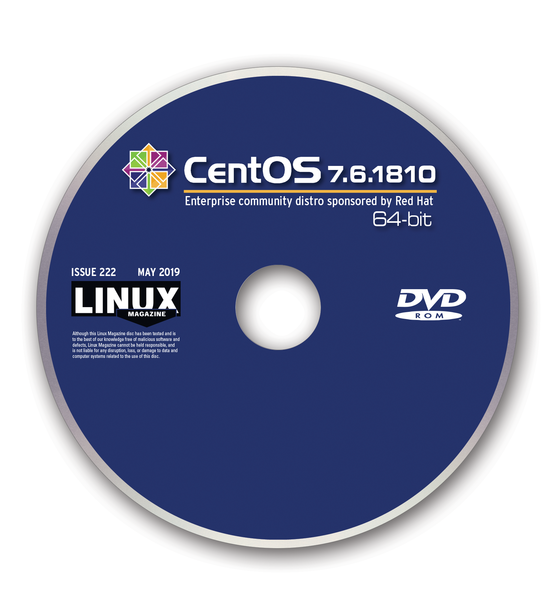 CentOS is a community-sponsored distro closely tied with Red Hat Enterprise Linux (RHEL). 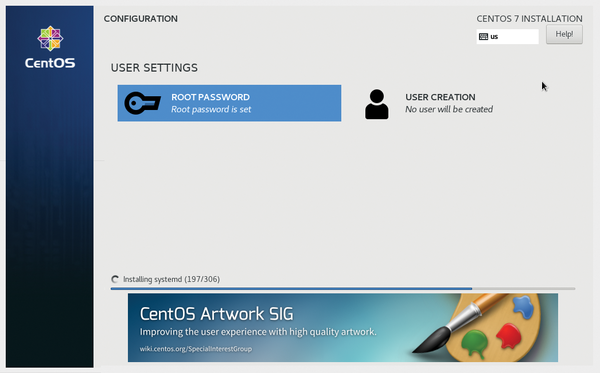 CentOS Linux is a popular and inexpensive option for web servers and other systems that benefit from enterprise-grade engineering without the need for costly subscription agreements. 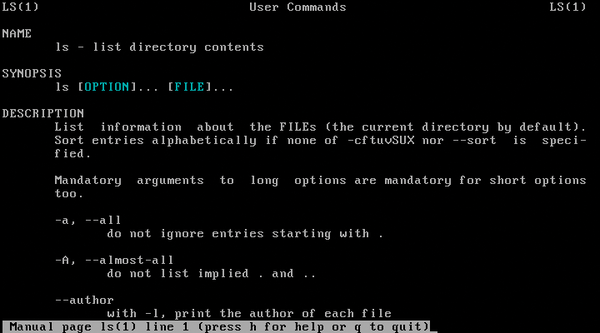 The latest release comes with source code derived from RHEL 7.5. 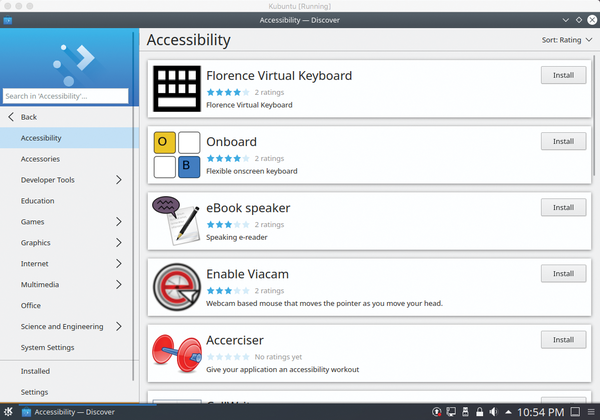 Kubuntu is an Ubuntu flavor based on the innovative KDE desktop environment. 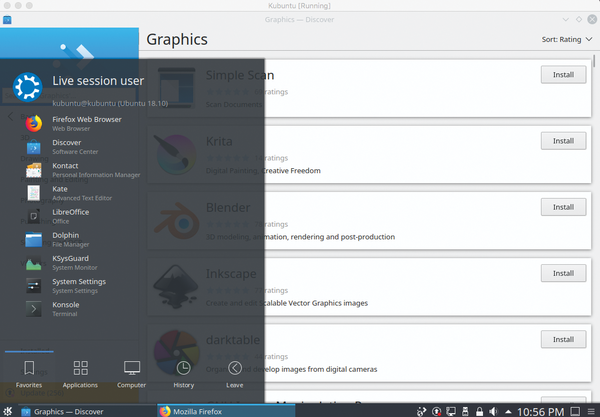 According to the Kubuntu developers, version 18.10 includes "…some exciting improvements, with newer versions of Qt, updates to major packages like Krita, KDEConnect, KStars, Peruse, Latte Dock, Firefox, and LibreOffice, and stability improvements to KDE Plasma. In addition, Snap integration in Plasma Discover software center is now enabled by default, and Flatpak integration is also available."